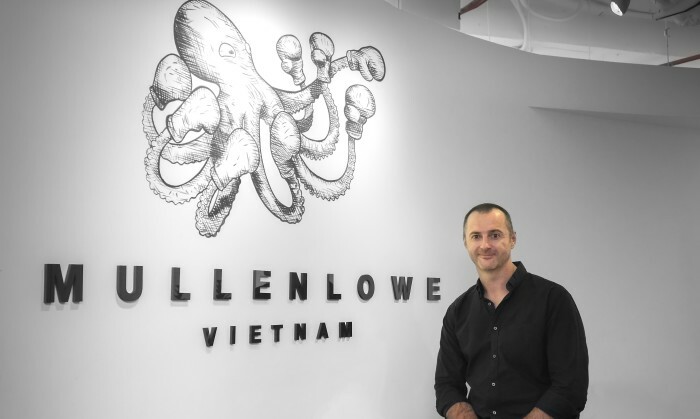 Adrian McNamara joined MullenLowe Vietnam leadership team, part of global creative network MullenLowe Group, as executive creative director. McNamara, who will be based out of Vietnam, previously worked with OgilvyOne Vietnam where he was responsible for the creation of integrated and digital engagement campaigns for clients such as Kimberly Clark, Nestlé and Unilever Vietnam. During his tenure, he drove OgilvyOne’s creative team to achieve new business wins including ACB Bank, Samsung and Tourism Vietnam. Moreover, McNamara has worked across various categories including FMCG, telecommunications, insurance and banking. MullenLowe Vietnam services clients such as SanYang Motor, two-wheel motorbike and scooter company; Lixil, Japanese bathroom ware; HimLam, real estate development; HanoiMilk, a dairy products company; and consumer packaged good company, F&N’s 100Plus energy drink. The independently owned media agency opened its Kuala Lumpur office early May and general manager, and GM Daniel Tan will be leadi..